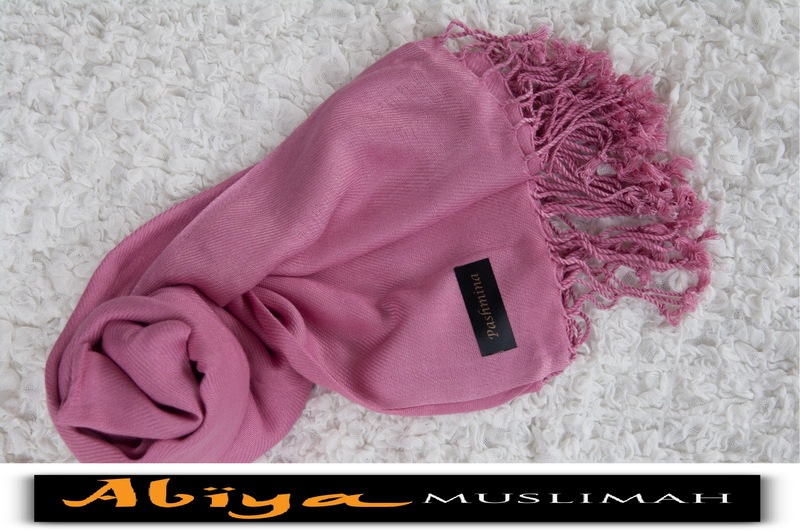 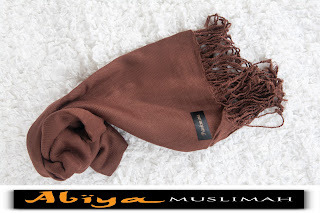 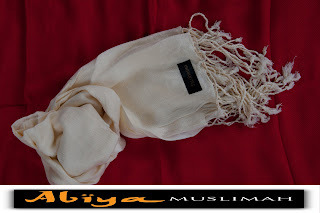 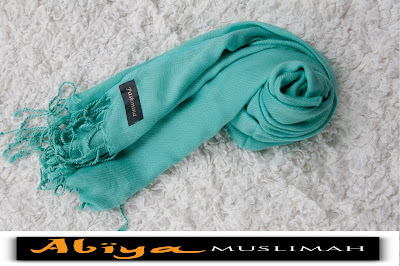 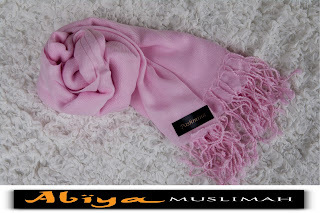 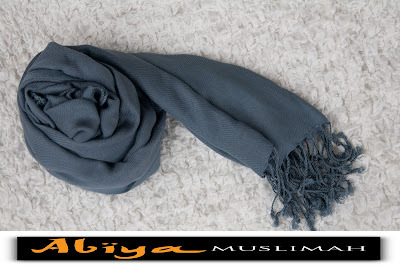 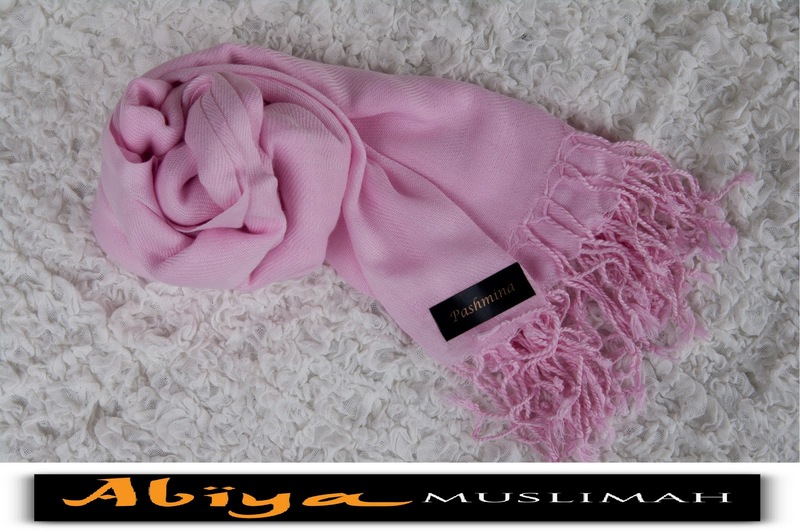 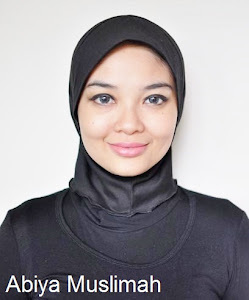 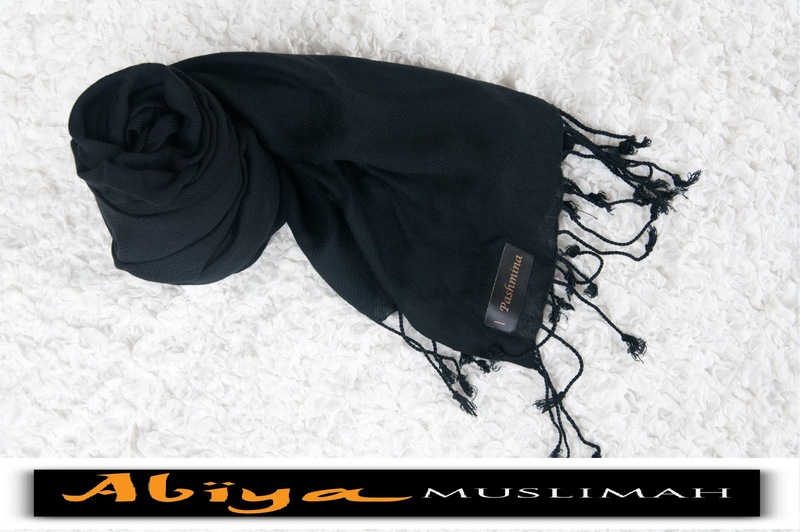 Abiya Muslimah: Plain Pashmina special offer! 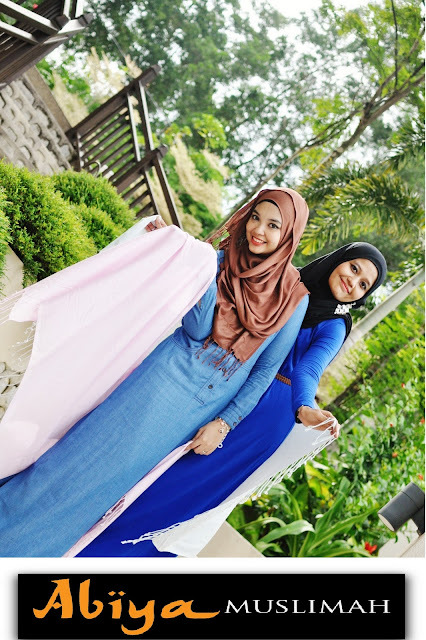 Here's a better updates to kick start your day. We have new batch of plain pash for ya! 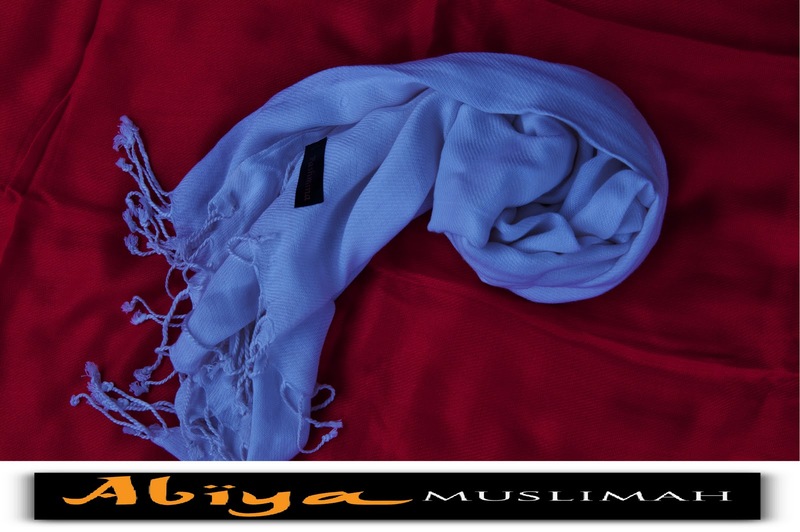 We also have special offer for our returned customers.